We know how busy life can be and making time for exercise can sometimes seem impossible. 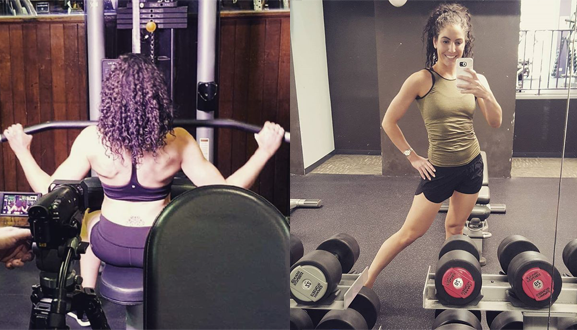 We know that the benefits of exercise are almost endless and that post workout feeling can’t be topped, but if you are anything like us at dermaviduals HQ, we still like to get in and get out. After speaking to our resident fit girl, Brittany, we have compiled our top 6 skincare essentials to help you save time post sweat session! 1. 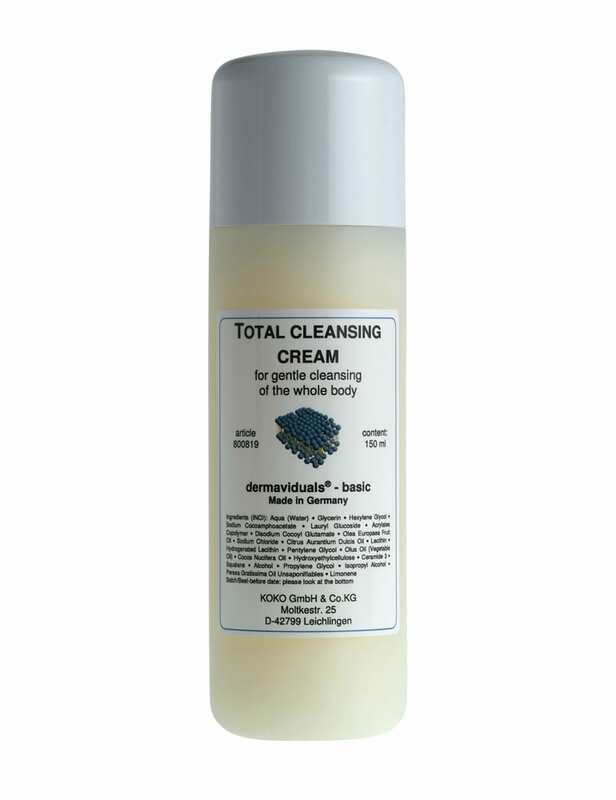 Total Cleansing Cream: This multi-tasking marvel is a must-have to freshen up post workout. Facial cleanser, check. Body wash, check. Shaving cream, check. And shampoo, check! 2. 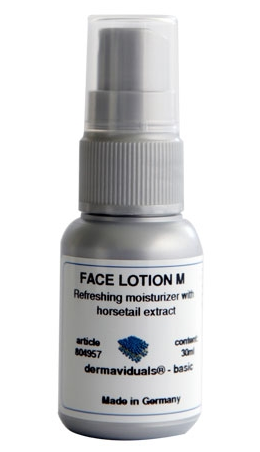 Lotion M: The calming cucumber extract in this spritz will help to diminish redness after you’ve given the gym your all. 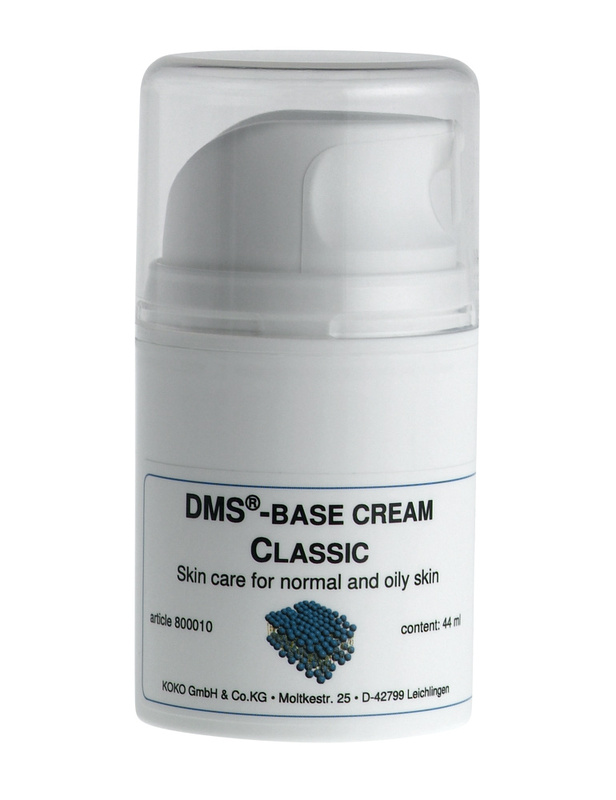 Besides it being cooling & refreshing, it is moisturising, it tightens skin and it is capillary strengthening! It is available in 150ml or 30ml AKA perfect gym bag size! 3. Customised Base Cream: This baby will keep your skin hydrated and smooth, despite the often air-conditioned climate of the gym. Apply post workout to ensure you give back the hydration the climate control took away. 4. 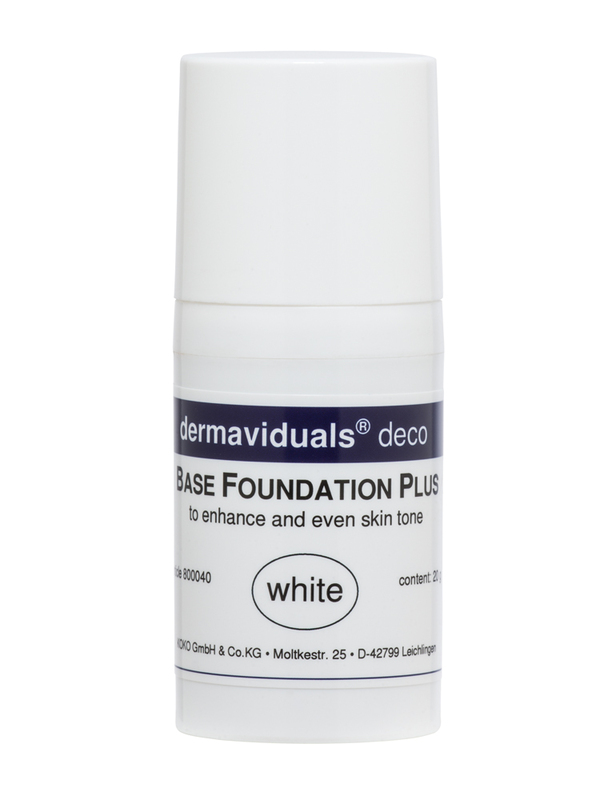 Bespoke Foundation: A dermaviduals deco foundation is custom blended for you, so you have your perfect match every time. For after gym engagements, apply for beautifully even skin tone. 5. 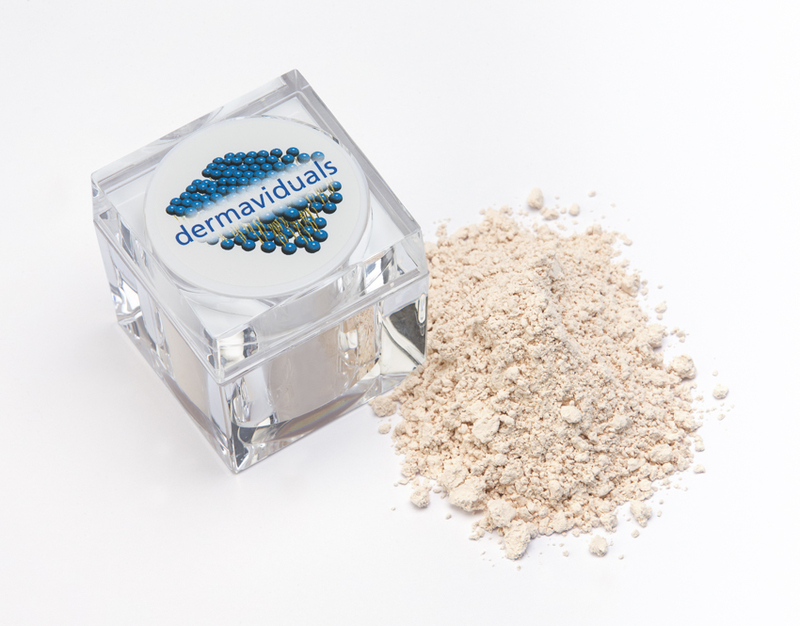 Translucent Loose Powder: Set your foundation with this mineral powder and enjoy makeup that won’t budge until you decide to take it off. 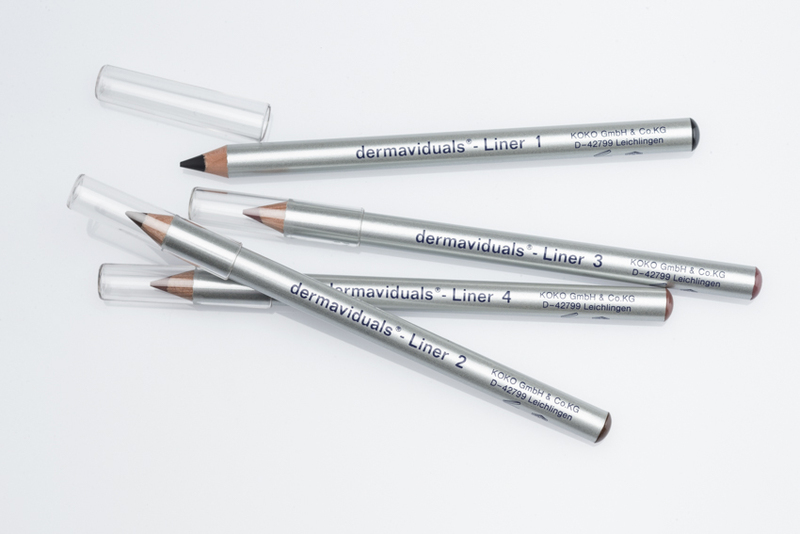 6. deco Liners: Line your eyes, lips and brows with our beautifully soft pencils to finish your beautiful, radiant look!